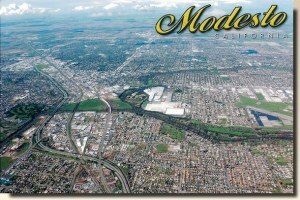 Modesto, California. Located in the sunny San Joaquin Valley, Modesto is twice-blessed with mild wheather year-around and some of the world's richest soil. 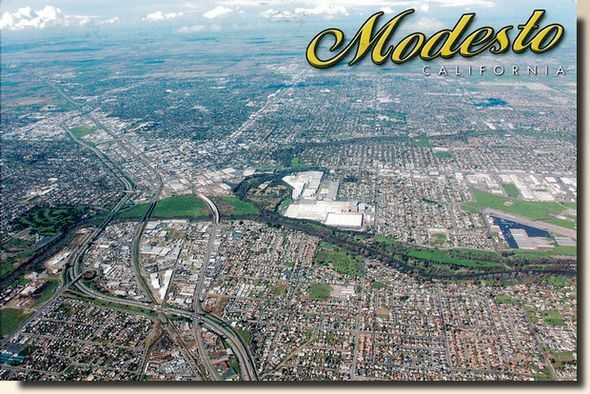 Modesto is part of California's fertile Central Valley, stretching 300 miles through the center of the state.